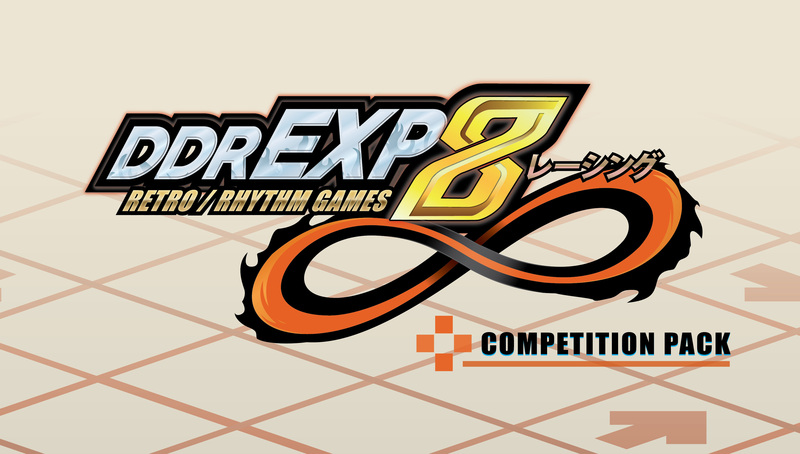 Get ready because from here you’ll be able to start training for the DDR-EXP heavy ITG competition! All of you that want to compete, or just take a look. Here is the download link of our V8 competition pack. Like always everyone will have the ability to check out all the charts for preparation, so that everyone can have a great run. If you don’t have a place to play it, you’re of course welcome to come check it out personally at our location. And of course at the event itself with all the other games!